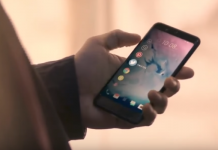 HTC Nexus Marlin to Get a Full Metal Body While HTC Sailfish Won’t! 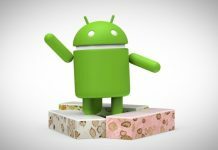 Google and HTC are working hand-in-hand for the upcoming Nexus 2016 phones, and just like the last year, two Nexus phones will be launched this year. One of them is the HTC Nexus Marlin, and the other one is the HTC Nexus Sailfish. 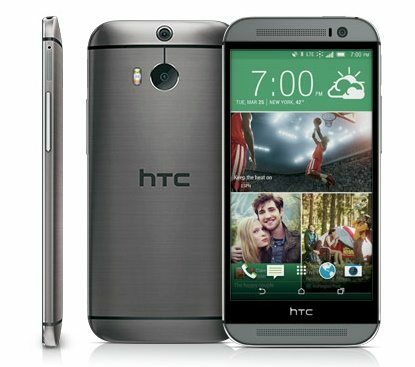 The HTC Marlin will be the higher-end model, while the HTC Sailfish will be a more affordable device. 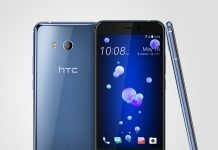 When talking about affordability, the Sailfish will obviously see some cost-cutting so that HTC can bring down its price. And that cost-cutting is going to be noticed in the build material of the Marlin and Sailfish. According to a new report by NexusBlog, the Nexus Marlin and Nexus Sailfish will be made from different materials. 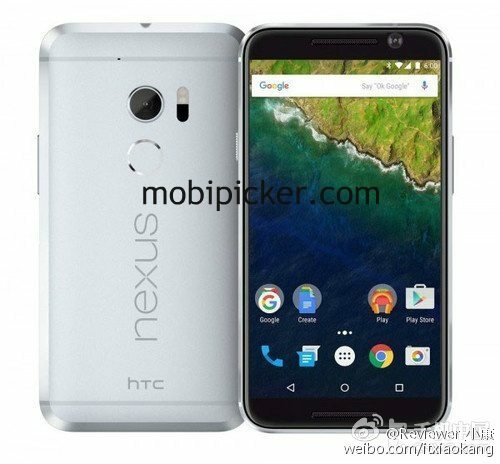 The alleged information has leaked out from HTC’s manufacturing department and suggests that the HTC Nexus Marlin will get a premium all-metal body like the HTC 10. 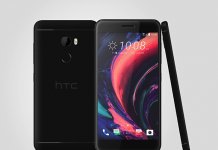 The Sailfish will have to make do with a metal frame around its body that will be made from soft plastic, usually seen in the HTC Desire smartphones. Of course, the reason behind this is just like we mentioned earlier. 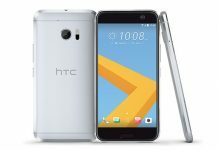 The polycarbonate body of the HTC Nexus Sailfish will help the company keep down its cost. Of course, it’s just a rumor, and more evidence is needed before we can confirm this information. Previous articlePokémon GO: Is This Why Ditto is Not in the Game?